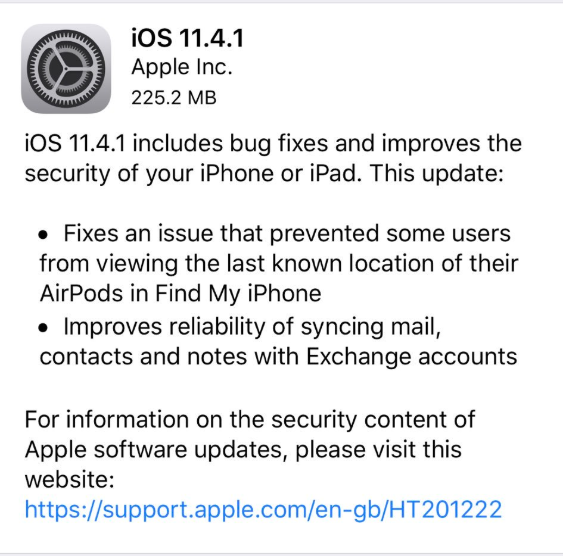 Apple has released iOS 11.4.1 for download, available to all users this morning. 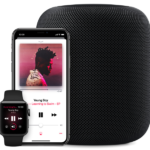 Also out is tvOS 11.4.1 and watchOS 4.3.2 as well. You can download the latest iOS 11.4.1 update by going to Settings > General > Software Update on your iOS device. No other major features are in these releases, aside from expected bug fixes, security and performance updates.